Having visitors from another part of the country, or world, is a big responsibility if you think about it – you’re responsible for how that person sees New Hampshire, and reports on it to everyone else! 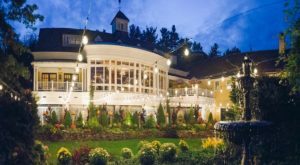 Make sure you give them a good impression by taking them to one of these amazing restaurants, that will show off the beauty and magic of the Granite State. 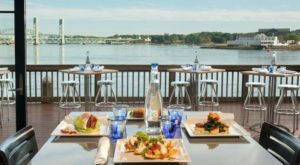 If you have visitors who want to experience the farm-to-table New England dining experience, this is the perfect place to visit it. 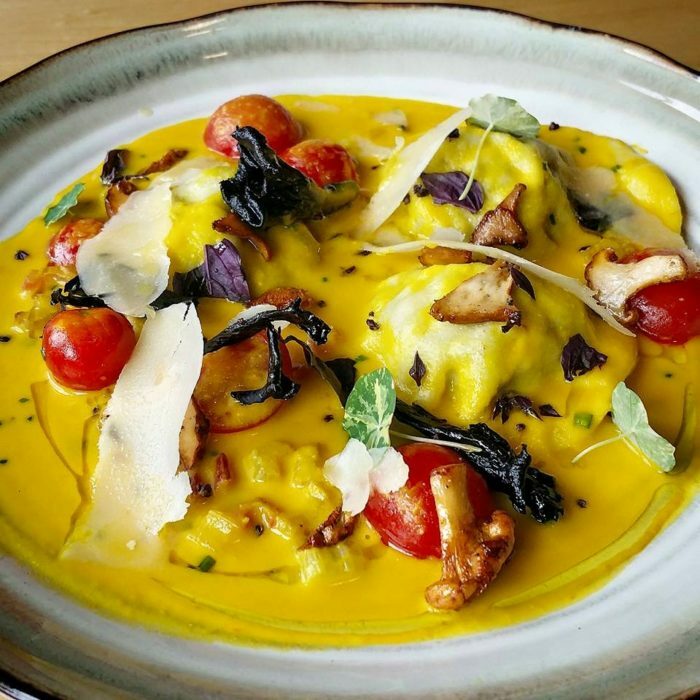 They grow tons of vegetables onsite, and it's all incredibly delicious. Find it at 133 Exeter Rd, Hampton Falls, NH 03844. Learn more here. 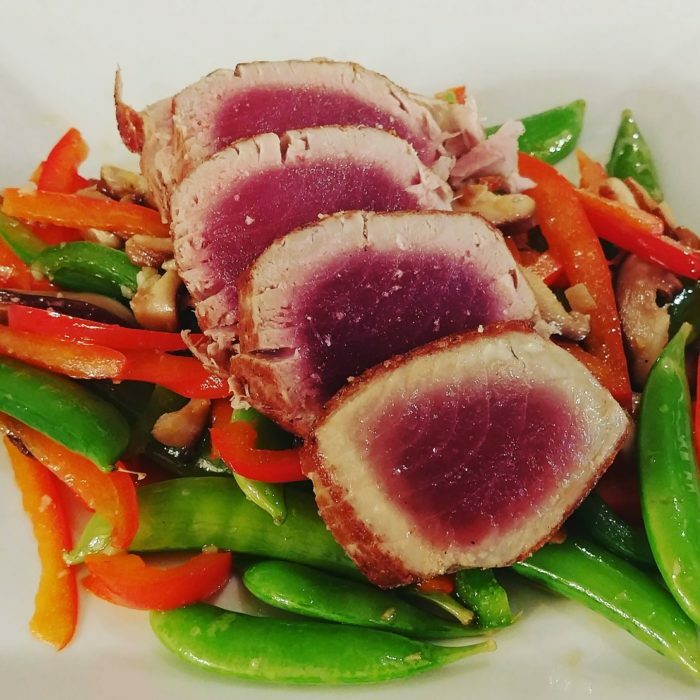 You can't get the real New Hampshire experience without spending time North of the Notch – so take your visitors up to Pittsburg for a meal at the Rainbow Grille. Despite its remote location, this place has amazing food. 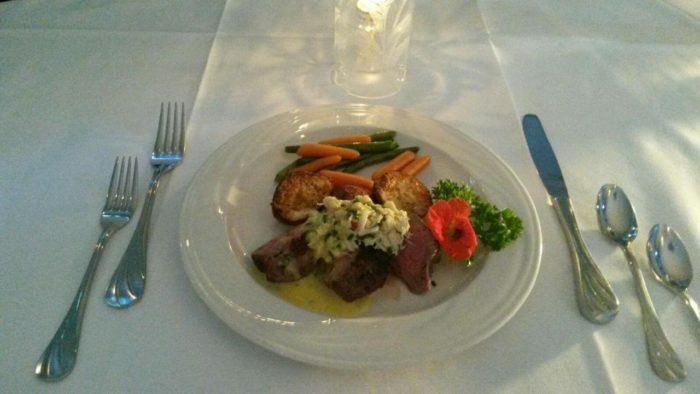 Find it at 609 Beach Rd, Pittsburg, NH 03592. Learn more here. 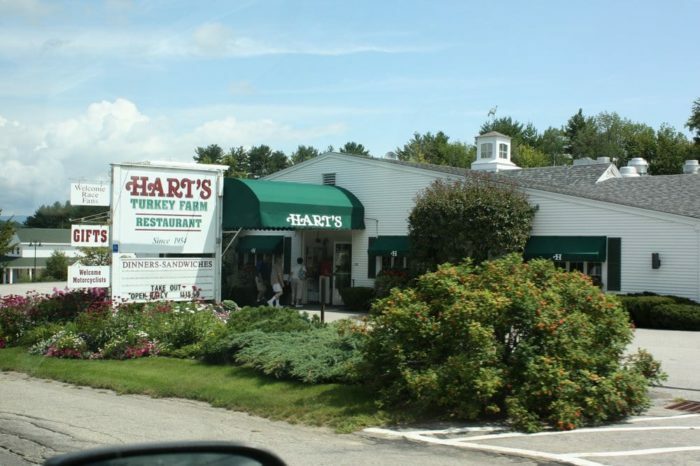 If you want to share the most down-home New Hampshire experience with your visitors, head to Hart's Turkey Farm in Meredith. 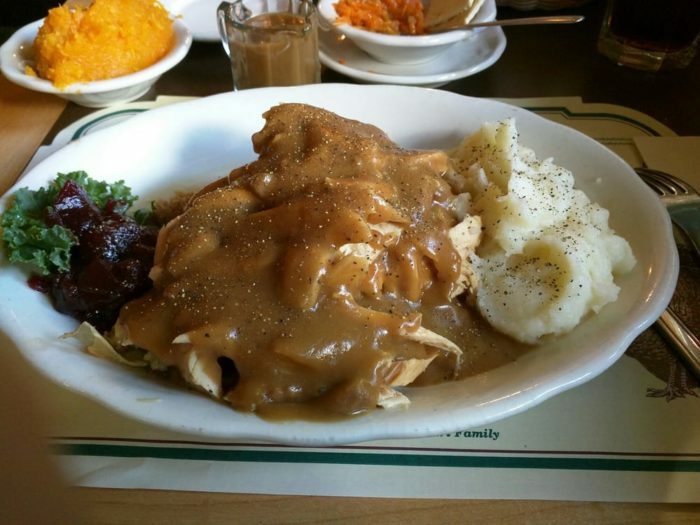 They make absolutely everything out of turkey here, and it's all amazing. 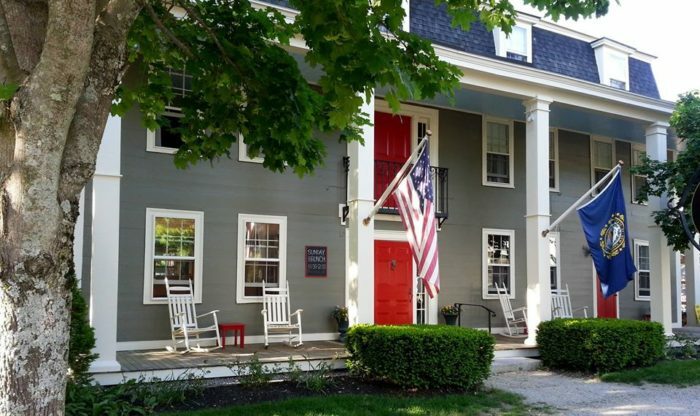 Check it out at 233 Daniel Webster Hwy, Meredith, NH 03253, and learn more here. 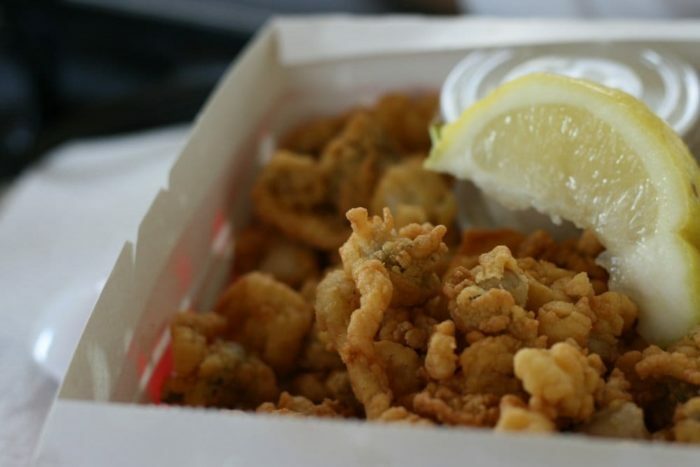 This Rye spot is a New Hampshire favorite for seafood of all kinds, and can you really visit New Hampshire without having some seafood? 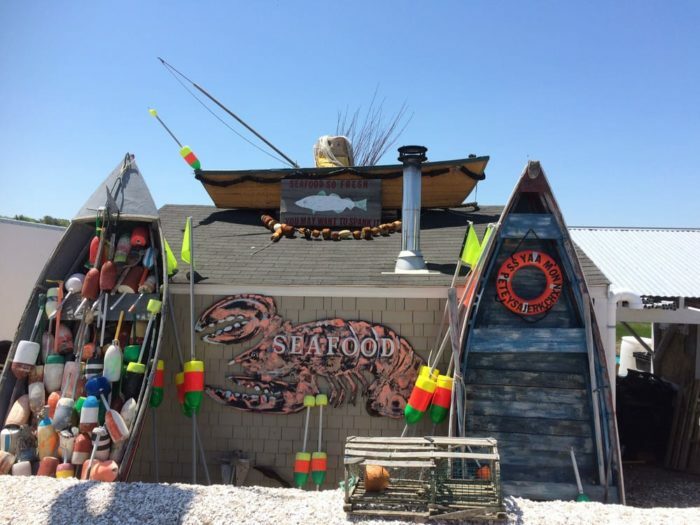 Visit at 1323 Ocean Blvd, Rye, NH 03870 and learn more here. 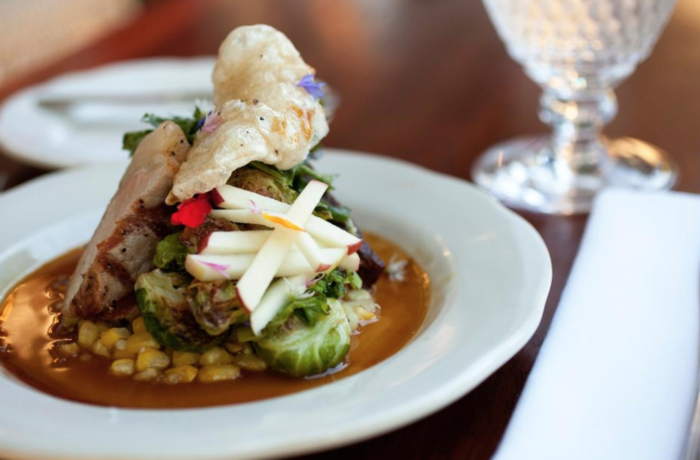 The oldest continuously operating restaurant in the state (located within the oldest inn), Fox Tavern is a great place to go for both a dose of history and amazing locally sourced food. 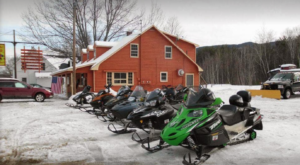 Visit at 33 Main St, Hancock, NH 03449, and learn more here. As New Hampshirites, we have a certain responsibility to uphold the mythology of the state – and that means keeping the rumor that we drench everything in maple syrup alive. 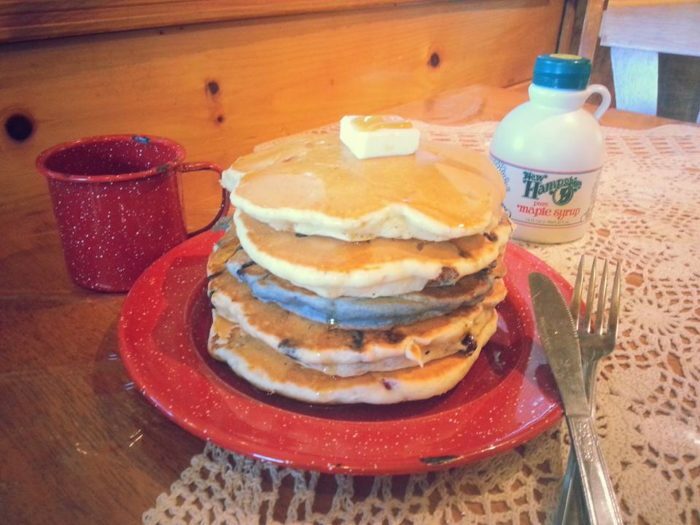 There's no better place to demonstrate your love of the sweet stuff than Heritage Pancake House! 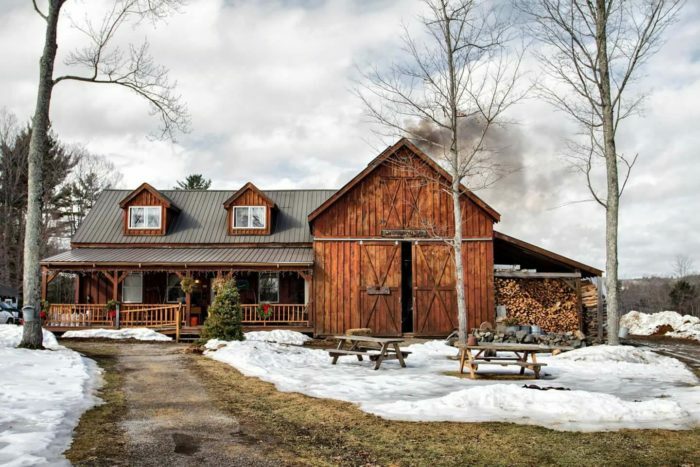 Check it out at 16 Parker Hill Rd Sanbornton, NH 03269, and learn more here. If you want to bring your guests to somewhere that's just plain magical, Pickity Place is the perfect spot. They'll feel like they've stepped straight into a fairytale at this beautiful house nestled in the woods. 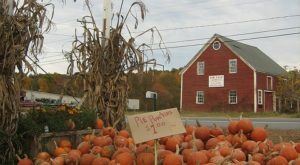 Find it at 248 Nutting Hill Rd, Mason, NH 03048, and learn more here. 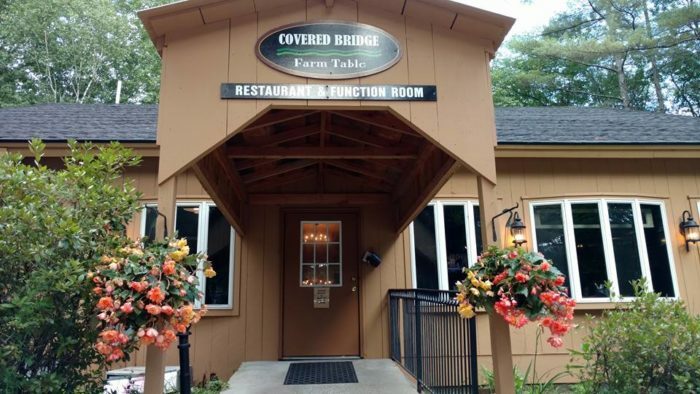 This gorgeous restaurant is right on the Pemigewasset River, so your visitors can enjoy gorgeous views while they eat. 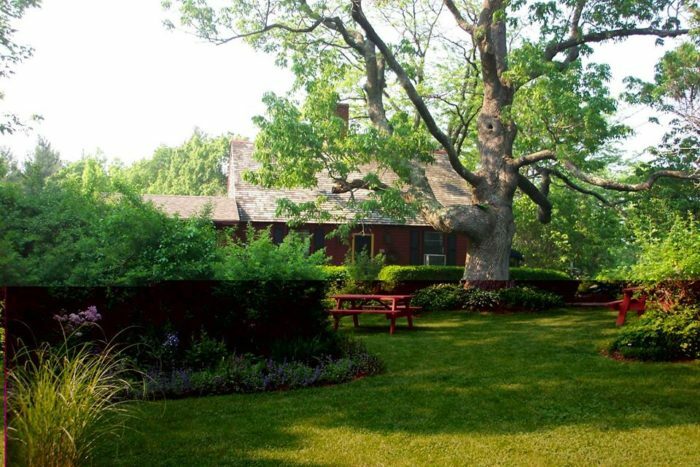 You'll find it at 57 Blair Rd Campton Hollow, NH. Learn more here. 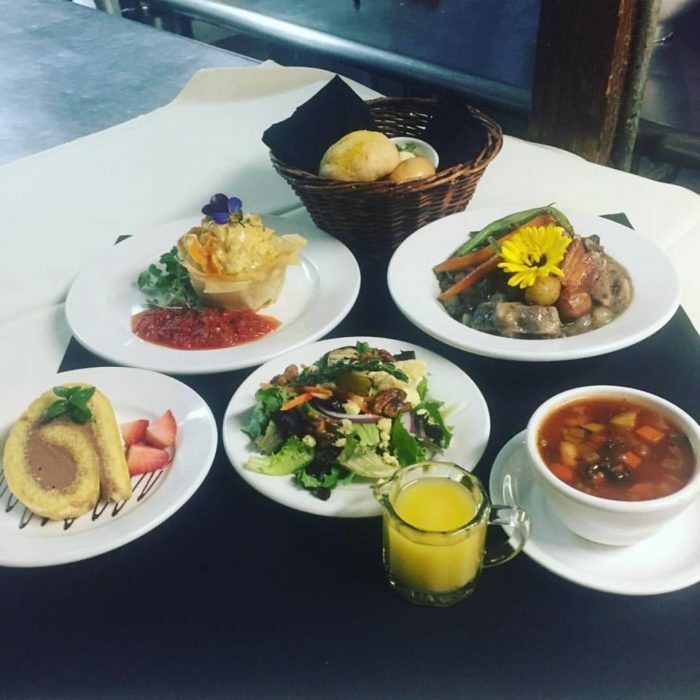 It's hard to find anything more unique than a restaurant that's on a moving train that takes you through gorgeous scenery while you enjoy great food! 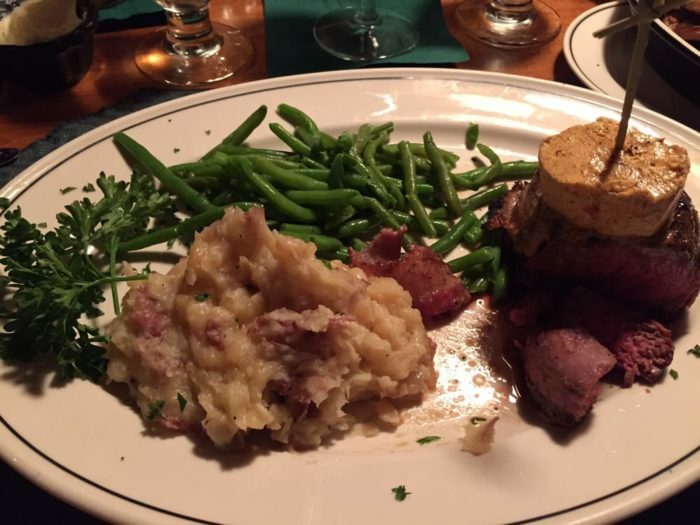 The restaurant isn't open in the winter, but when it's in season it's a perfect place to take guests. 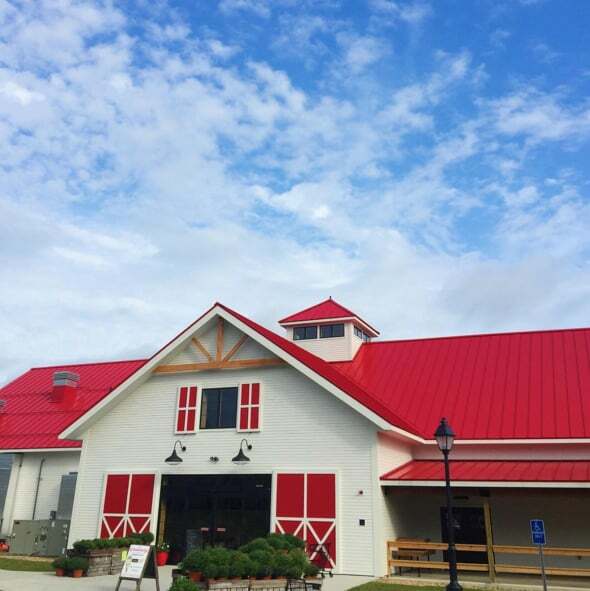 Find it at 3 Crossing At Riverplace North Woodstock, New Hampshire. Learn more here. Looking for some great dessert after those wonderful meals? Check out these amazing spots to get the perfect pie.